Bright brilliant gold. 13.5% alc. A slight nose. Light, fresh and fruity bouquet. Lots of citrus leading on the palate, and notes of Golden Delicious apples and oranges. Luscious and mouthwatering. Toffee finish. Approachable, dependable. Good value for the $. 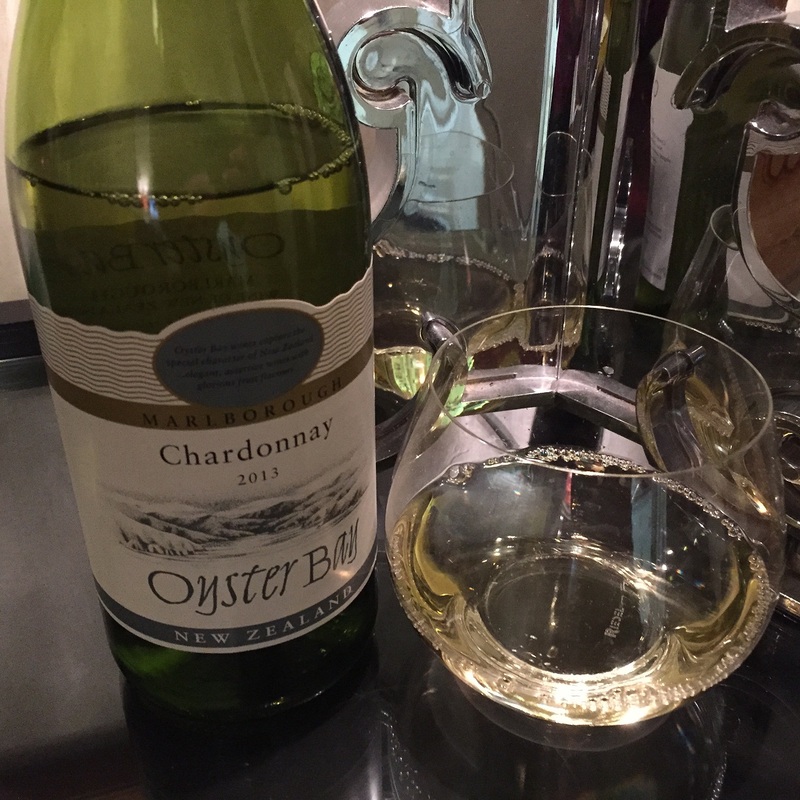 This entry was tagged $, 13.5%, 2014, 3, Chardonnay, G, Marlborough, Oyster Bay, Wine of New Zealand. Bookmark the permalink.